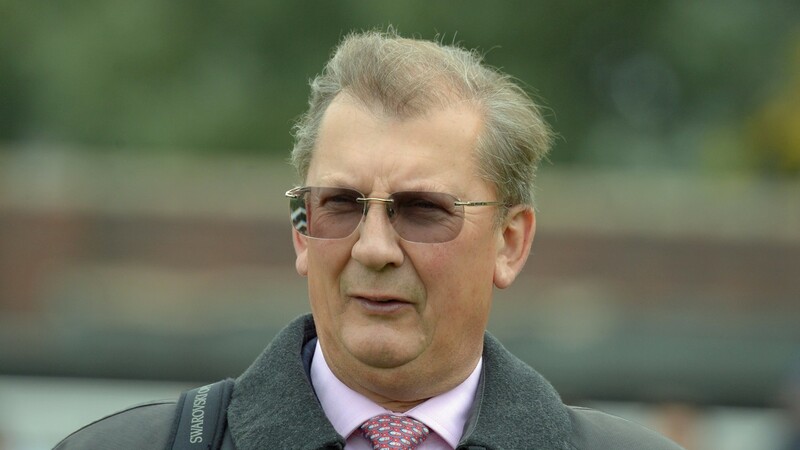 Mark Tompkins: "Our racing industry shouldn’t be reliant on machines to keep us going"
Newmarket trainers federation chairman Mark Tompkins expects the proposals to build an all-weather track in the town to be a "lifeline" for local smaller operators such as himself. The Classic-winning trainer is among the few to have seen the outlined plans for the new course which could be built if the Jockey Club get the green light to close Kempton in 2021. Tompkins said: "It's a great project and the current layout looks a lot like Southwell with a circuit of a mile and a quarter and a chute for the sprints. I would imagine it would be left-handed but I think that is still up for discussion. Where it's sited is a bit lower than the rest of the area so it would provide a natural amphitheatre for people to watch the racing after it's been landscaped and such." On the wider implications he said: "I know people will be sad to see Kempton go but in the wider sense, the Jockey Club shouldn't be getting the aggro as without them there would be no Lambourn or Epsom gallops as they have pumped in so much money to keep them alive. If this comes off it will be a lifeline for smaller trainers in Newmarket who will save plenty on travel costs." At present, Newmarket trainers have an hour's journey to their nearest all-weather venue which is Chelmsford in neighbouring Essex but Tompkins thinks the two could complement each other. He said: "I doubt a track at Newmarket would affect Chelmsford as they still put decent prize-money up in Essex and I think the two venues would complement each other."